Our R&D center is located in Changsha, Hunan, and have good cooperative relationship with international huge companies as well as famous universities. Currently, there are 42 professional staff working in our R&D and QC department. 27 of the employees are senior researchers including academician, professor, ph.d supervisor, associate professor, ph. d and md. 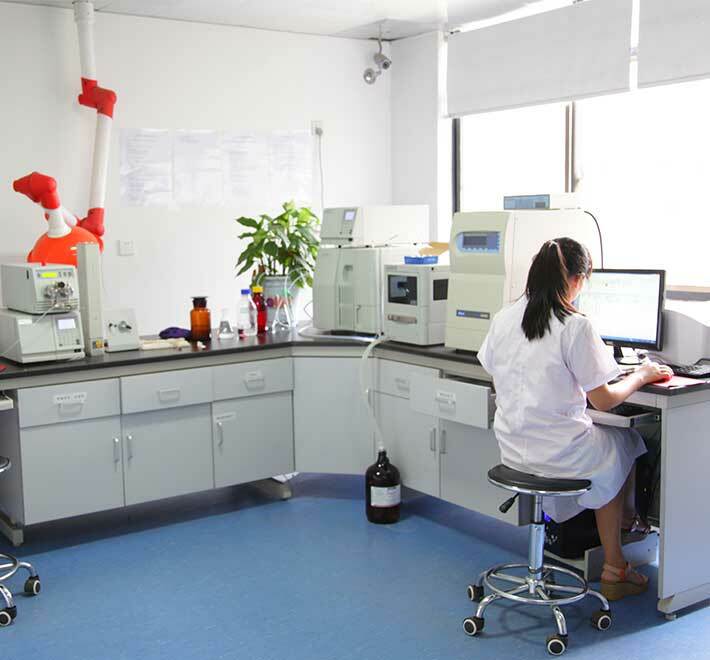 In order to cooperate the work of R&D, our lab is equipped with advanced instruments which worth more than $1,200,000,including HPLC-ELSD, HPLC, GS-MS, HPTLC, Atomic Absorbance Spectrophotometer, Nano Membrane System, Freeze-drier, SFE co2 and so on. The work of OHI R&D includes separating and purificating the active ingredient of plant; qualitative and quanitative analysis about the active ingredient; research the functionality of quantitative analysis of the active ingredients. 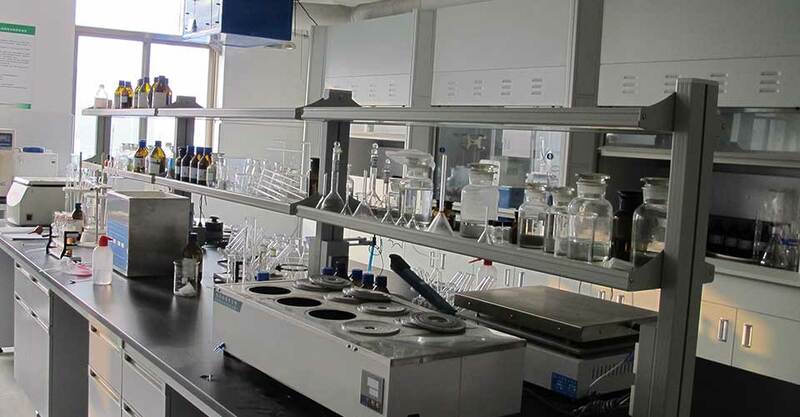 We are also provide customized products and perform safety evaluation with our bio-technology on selection and purification of botanical resources. 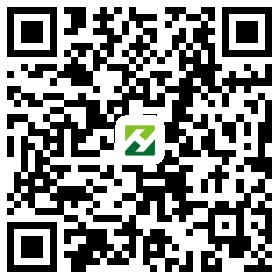 During the past years, we have successfully developed and produced more than 400 kinds of herbal extracts, and 100 kinds of them are standardized extracts. We have also achieved 10 china notional key research projects on isolation and purification of active ingredient in botanicals. OHI is vigorous to develop the R&D center in order to provide you with the best and latest products. Products are randomly chosen for periodical testing to keep the consistence of every batch of products. All our manufacture processes strictly follow the exacting specifications of internationally certified GMP or equivalency, which meet or exceed some of the strictest standards in the world. If you have any question during or after the purchases, our rigorous documentation ensures every step of manufacture is traceable.